To cover your gutter or not to cover that is the question. Gutter guards can be expensive. In some cases as much as $21.00 per foot. I offer an option. 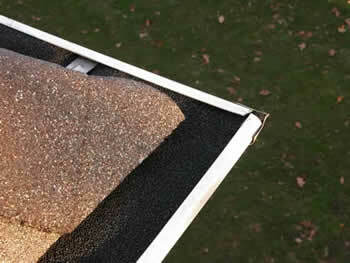 LeafDefier can be installed in your gutter sysem for about half the cost of the nationally advertised gutter covers. Now you can economically keep leaves out of your gutters by sealing the system not covering it. Warranted for 25 years not to clog. With trees close to your gutters you need to either inspect and clean the gutters periodically or protect them from clogs. Some products have a very long payback compared to hiring me to clean and inspect your gutters periodically. Gutter cover products such as gutter helmet, gutter guard, gutter topper are all good products for the right situation. Even with these leaf protection products some material can accumulate in the gutter and should be periodically checked and cleaned. There are some trade- offs such as narrowing the opening of the gutter. Some time people also comment on rain noise, icicle formation, going into the current roofing shingles, and being able to see the product. With no allegiance to a manufacturer or franchise I have found an option that makes sense to me. 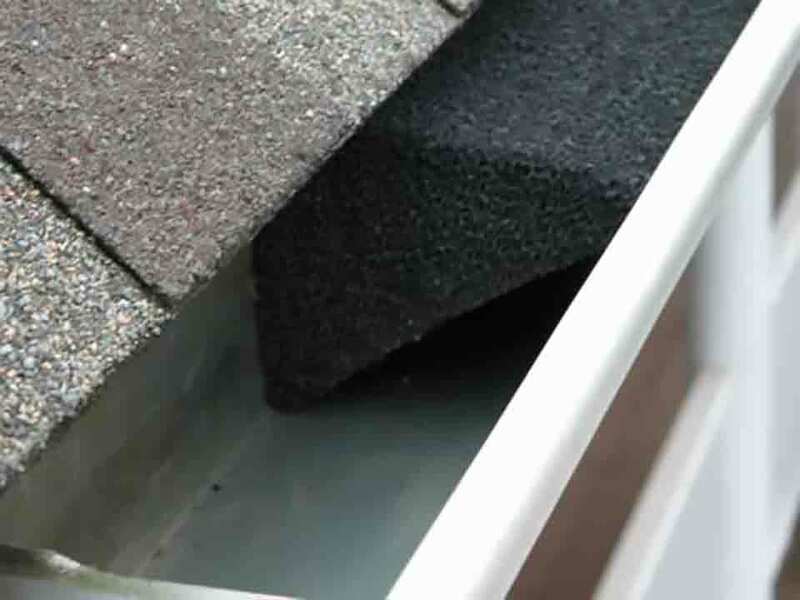 It is a gutter protection system to prevent clogs and still keeps a wide gutter opening in comparison to the gutter helmet style of gutter guards. It is Leaf defier. It prevents debris from getting in.It is warranted not to clog for 25 years. It covers and strains the opening, preventing clogs and does not interrupt the flow. It is tested by an outside agency for durability. It does not require disturbing your roof. It can be installed by the homeowner or by me. Check the cost of other gutter cover or helmet type products. Installed leafdefier is about halve the price and no worries about noise or signing a document stating you knowing you may get icicles on edge of the gutters. Call or e-mail to see if it makes sense to you and if you will save.